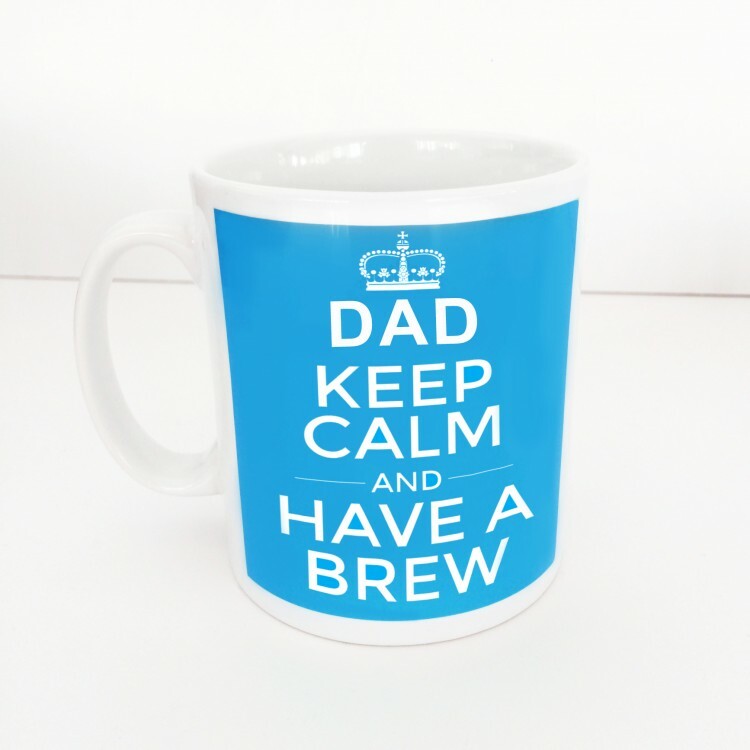 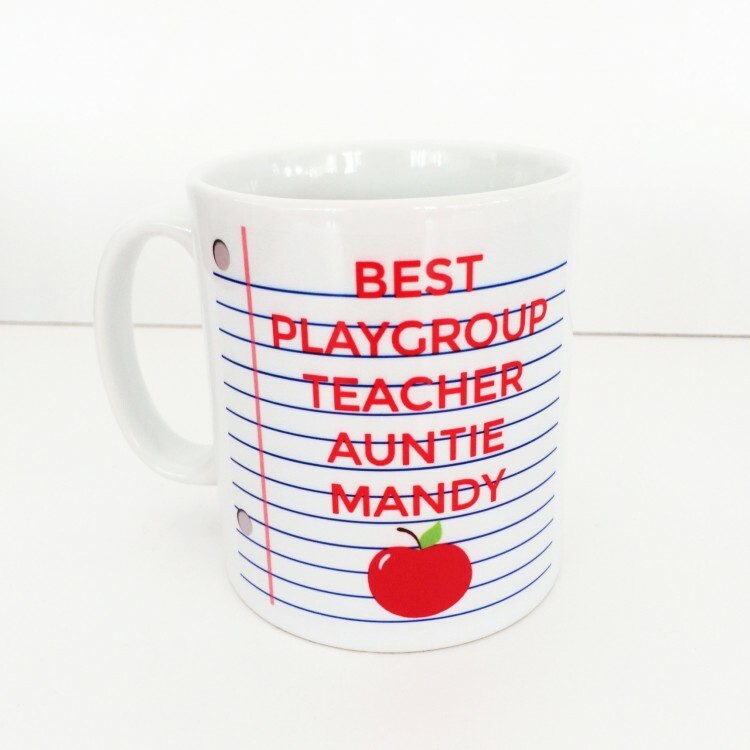 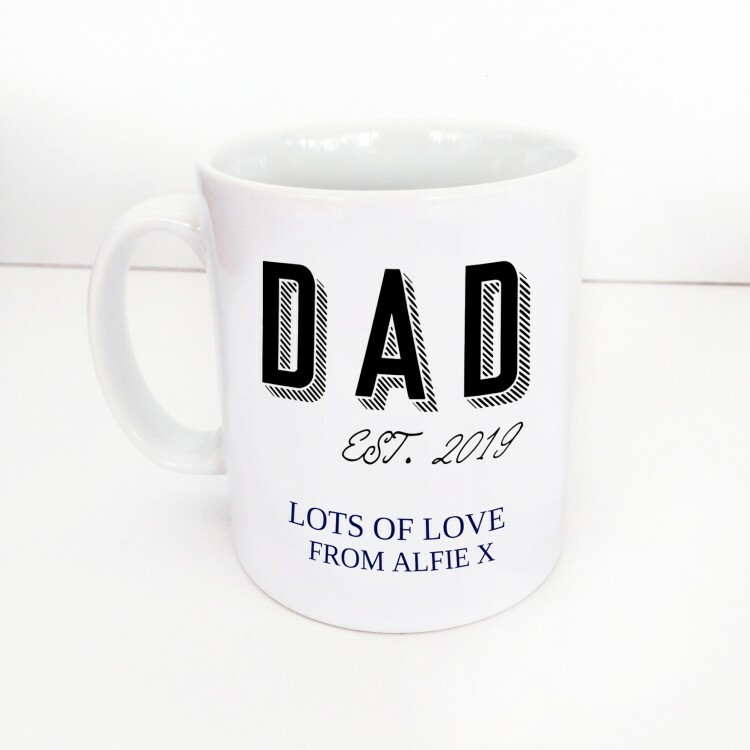 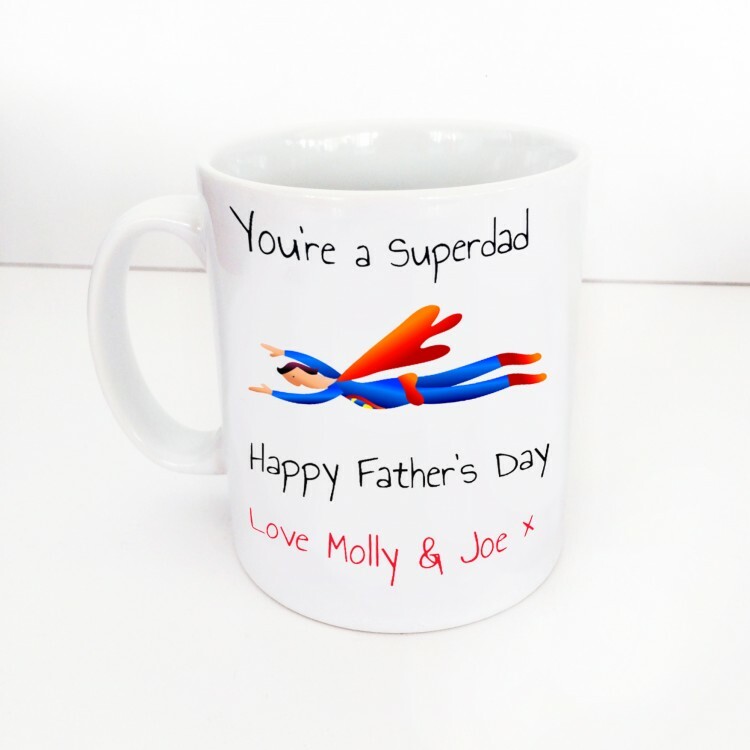 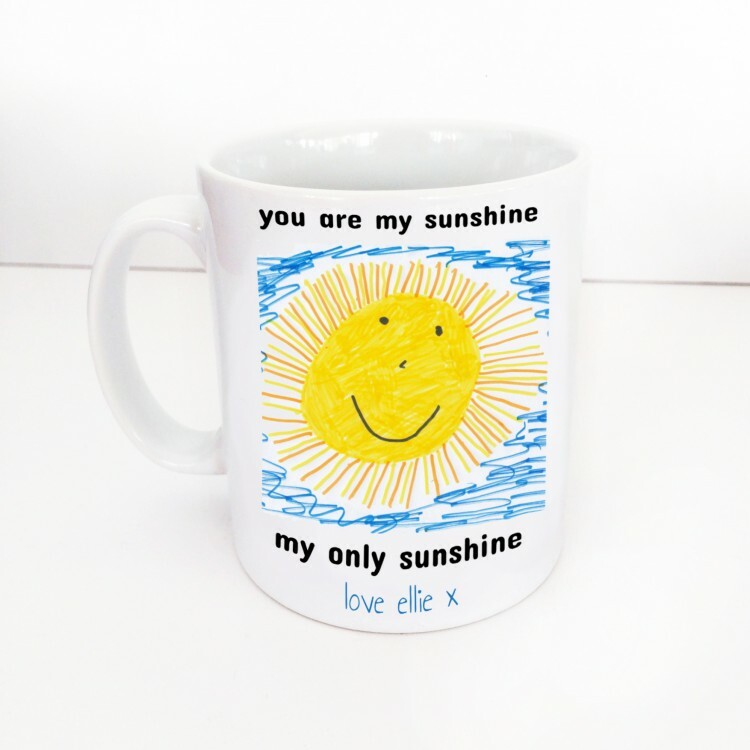 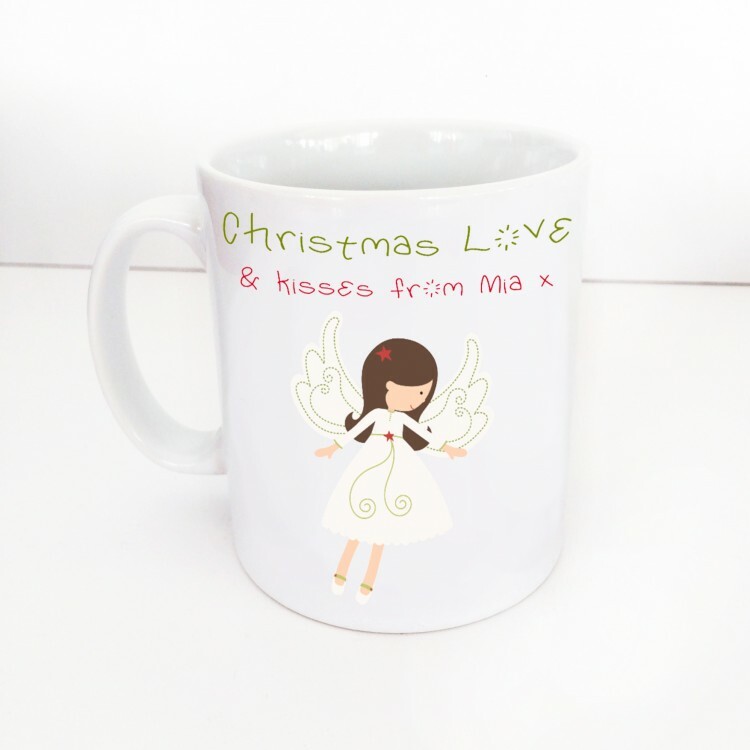 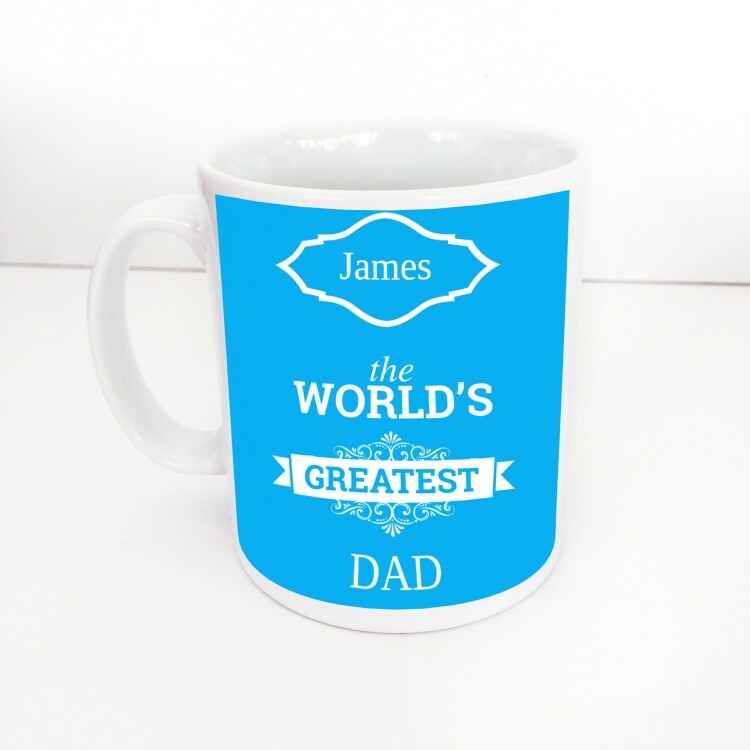 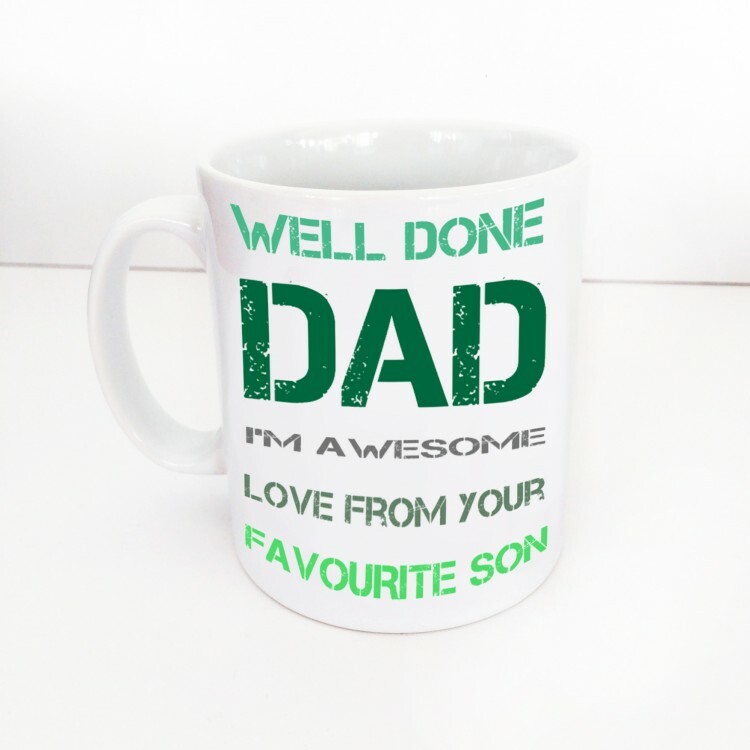 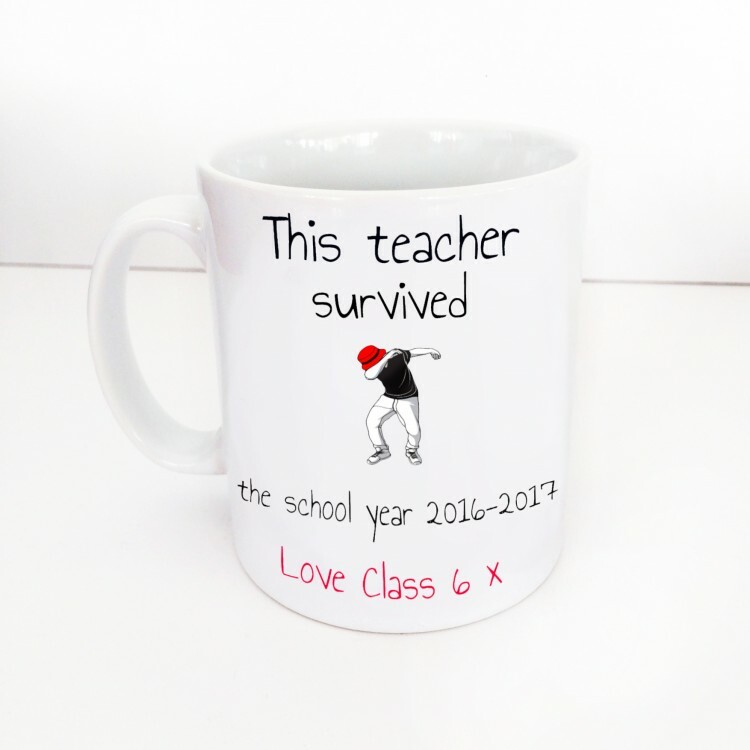 Photo upload- Childrens Artwork Mug. 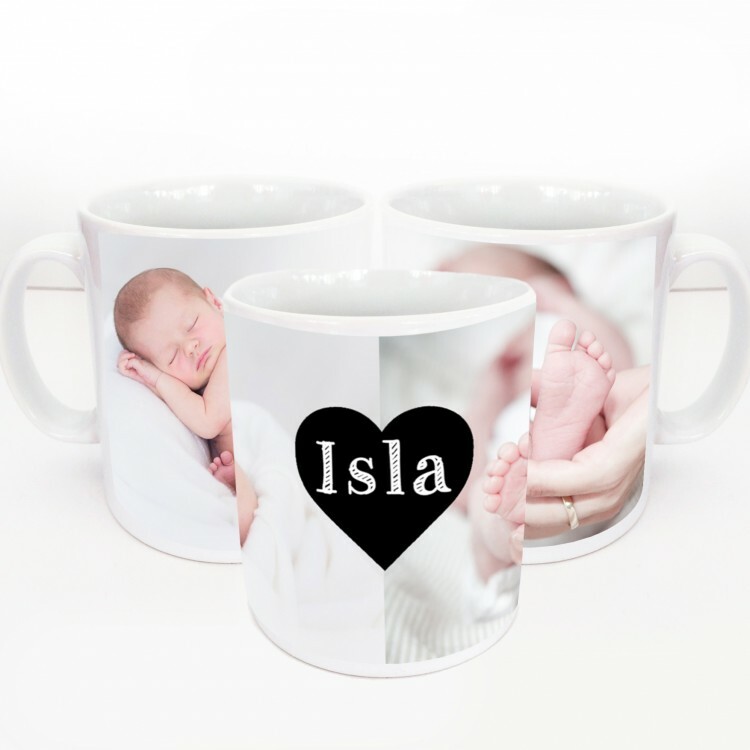 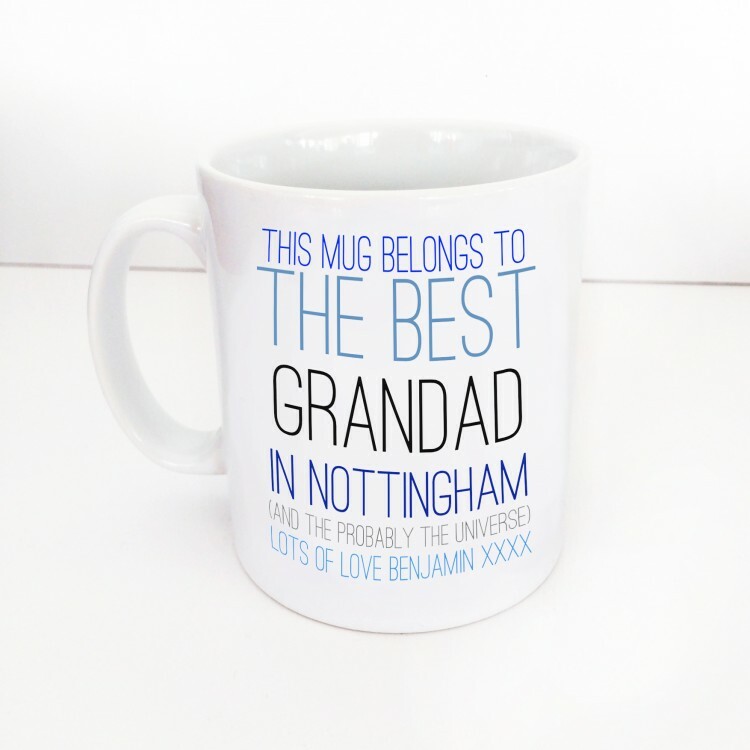 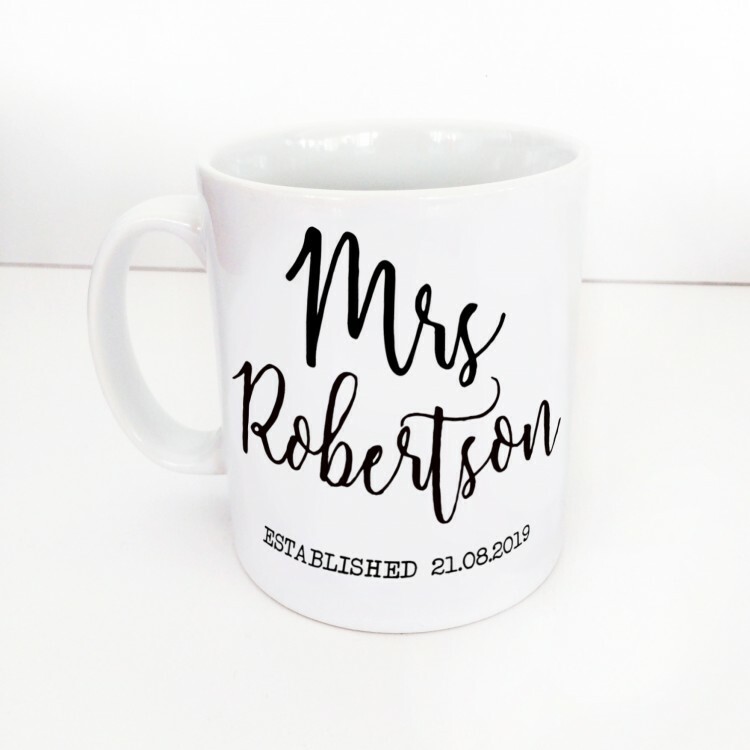 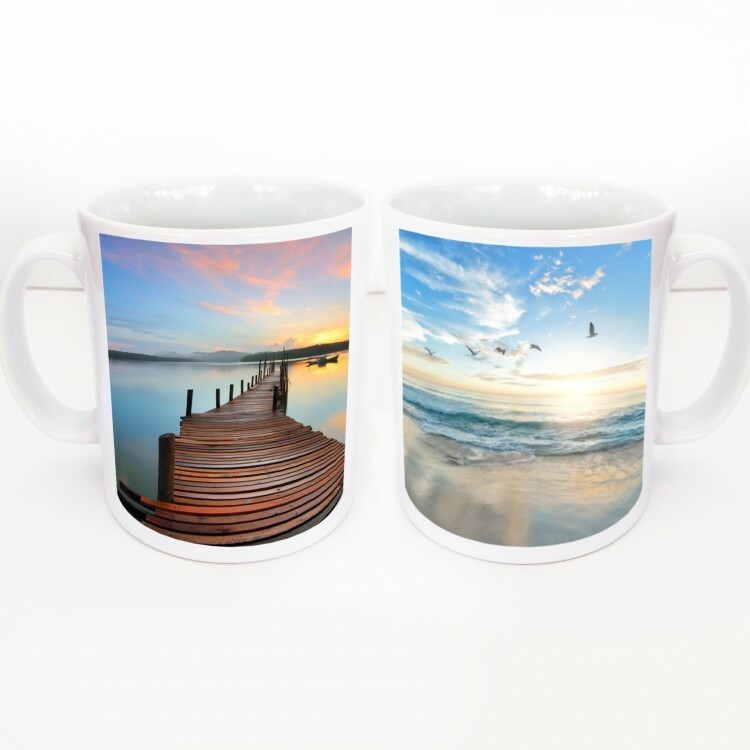 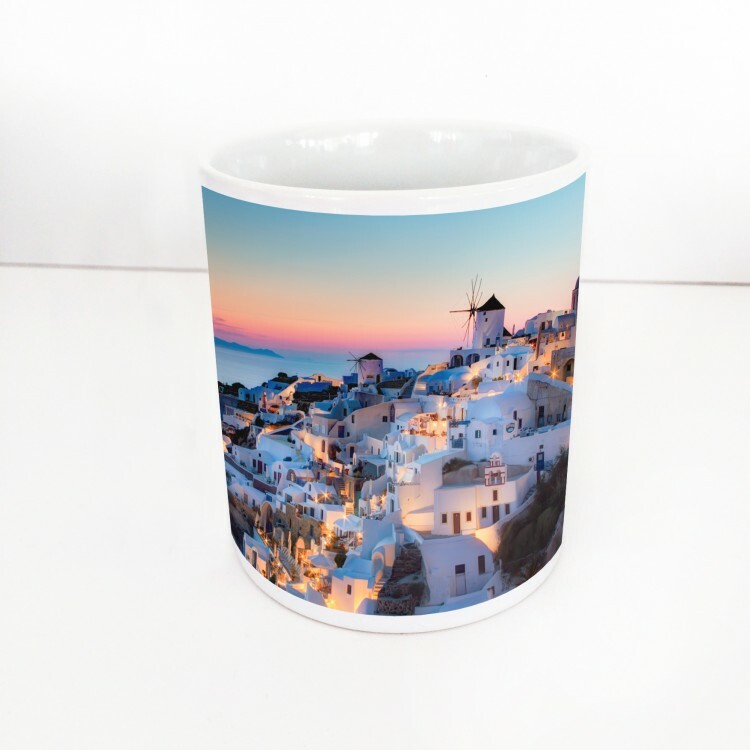 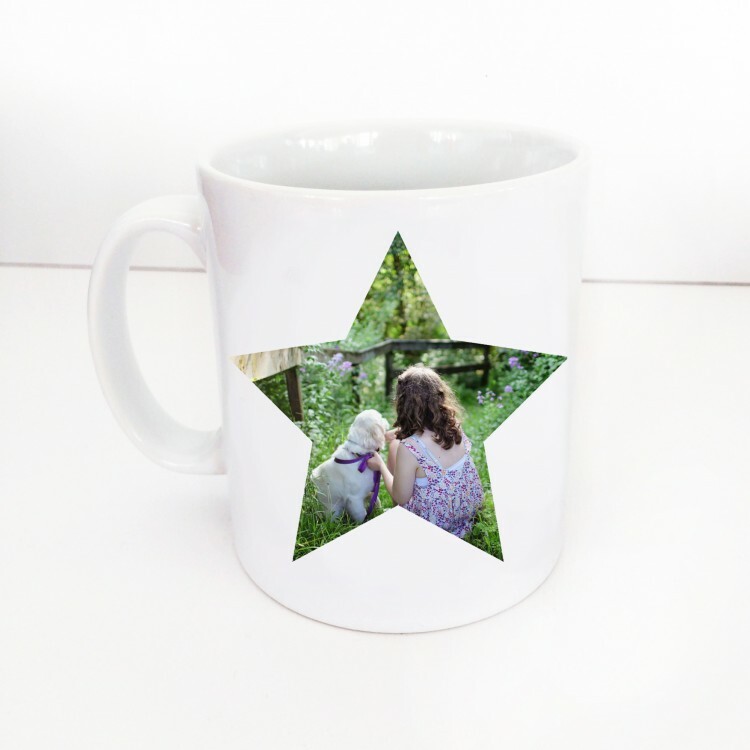 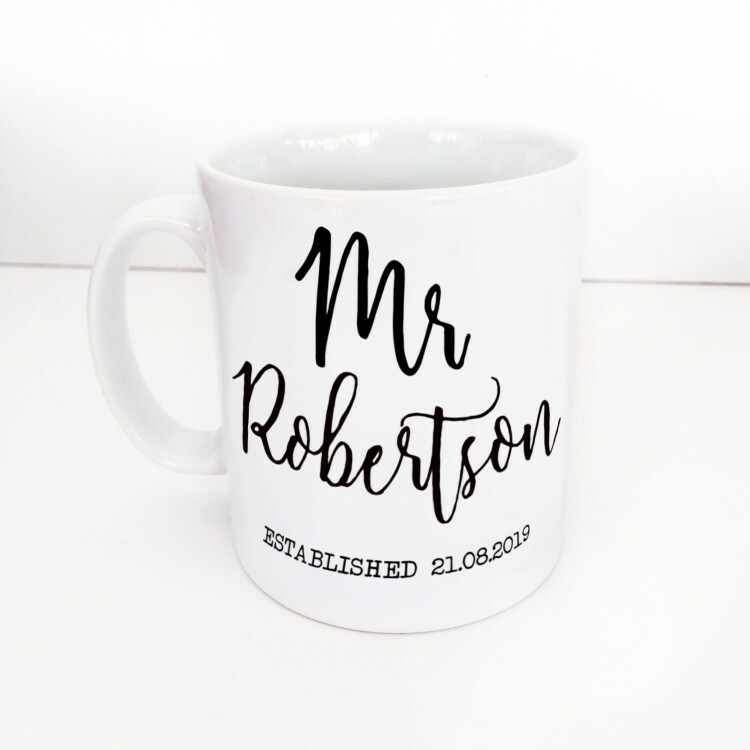 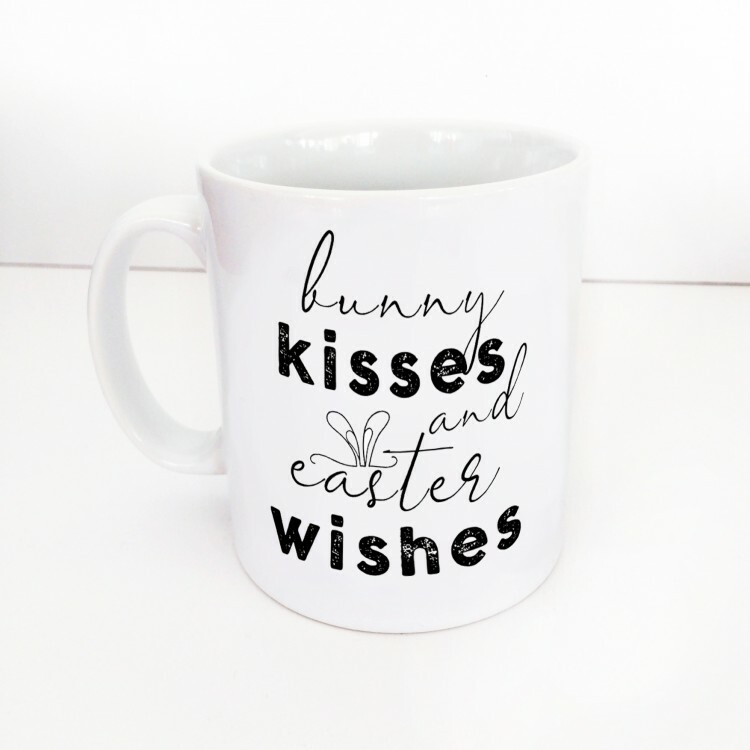 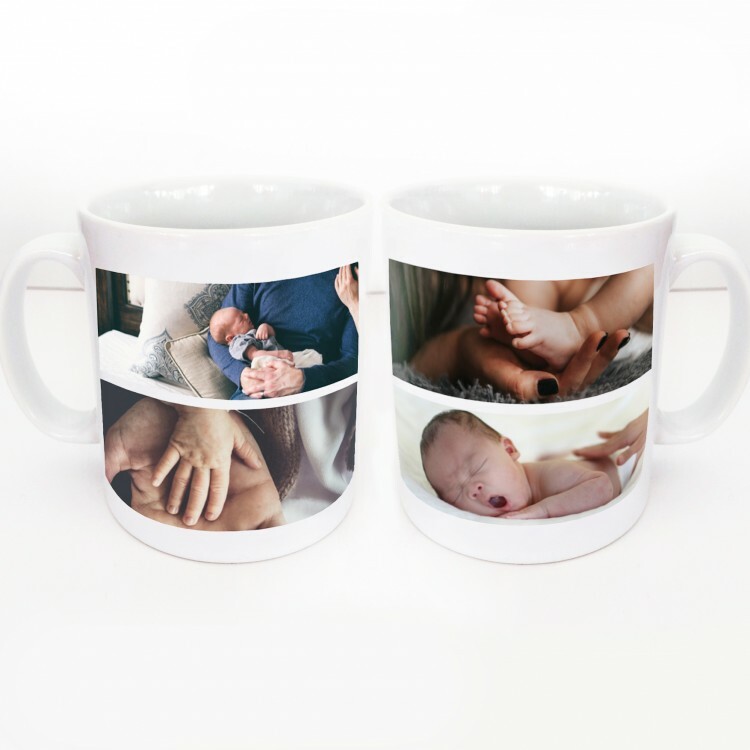 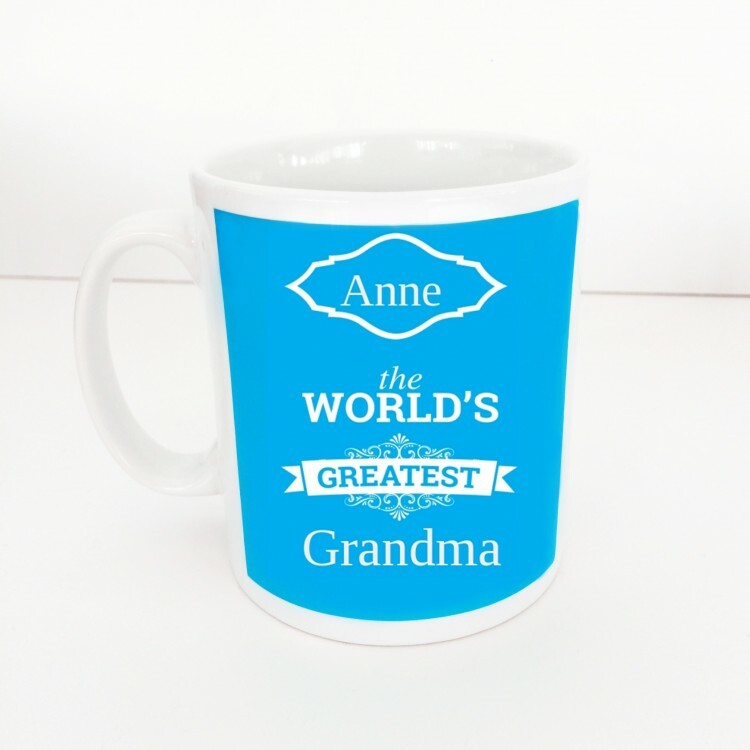 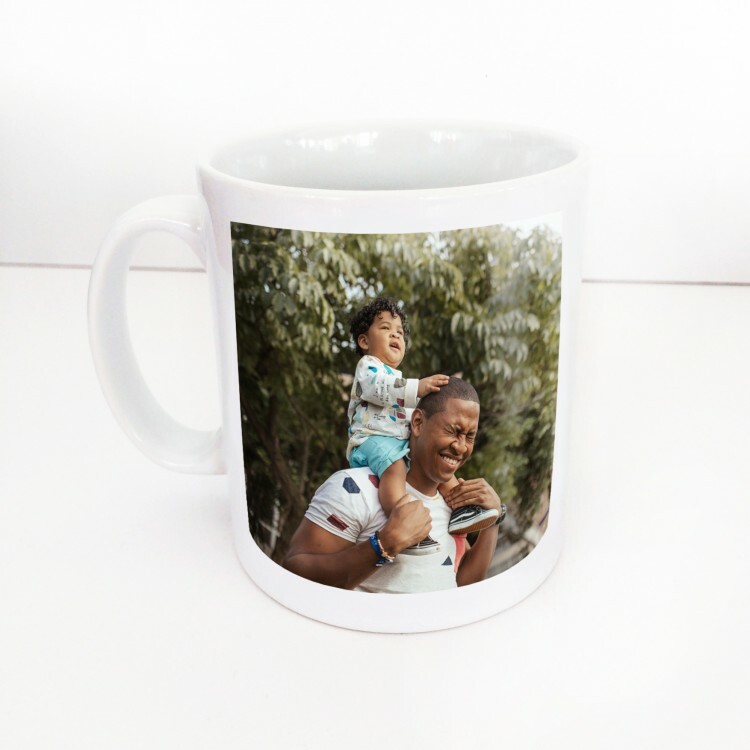 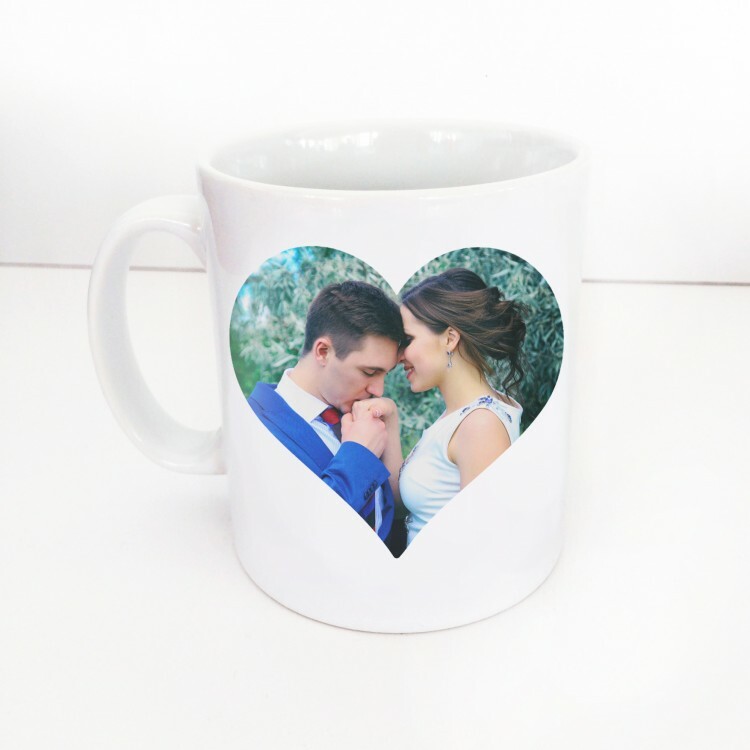 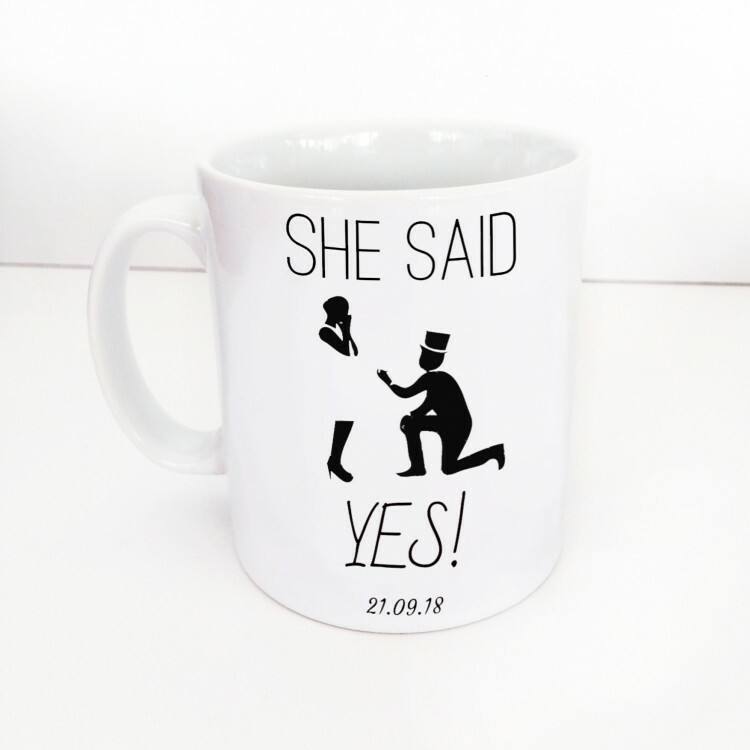 Wrap Around Mug With 2 Photos + Heart. 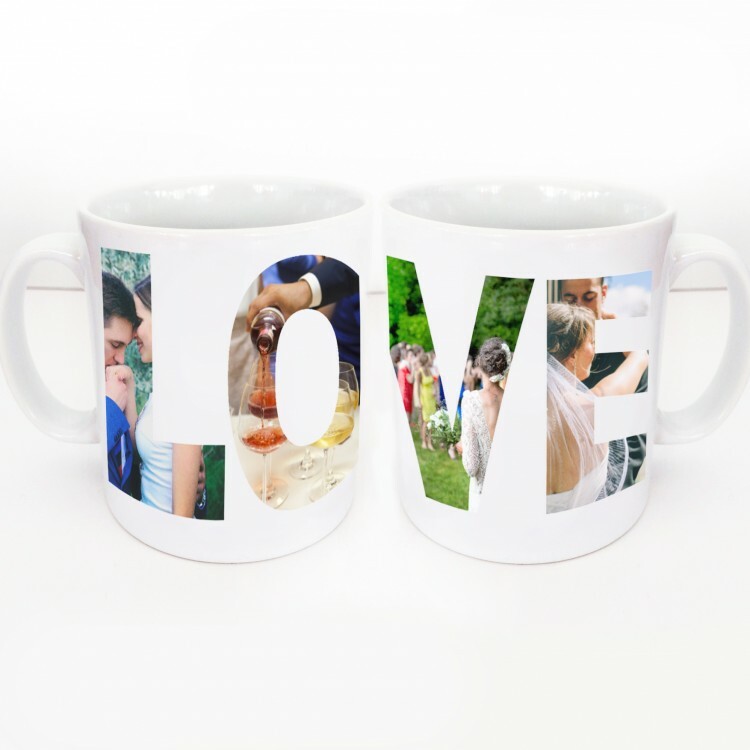 Wrap Around LOVE Mug 4 Photos. 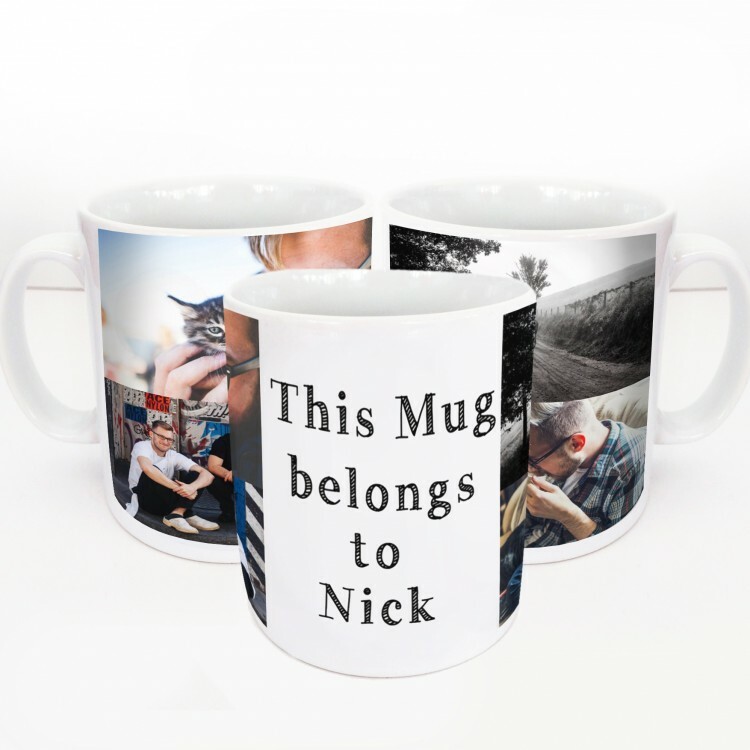 This mug belongs to - 4 Photos. 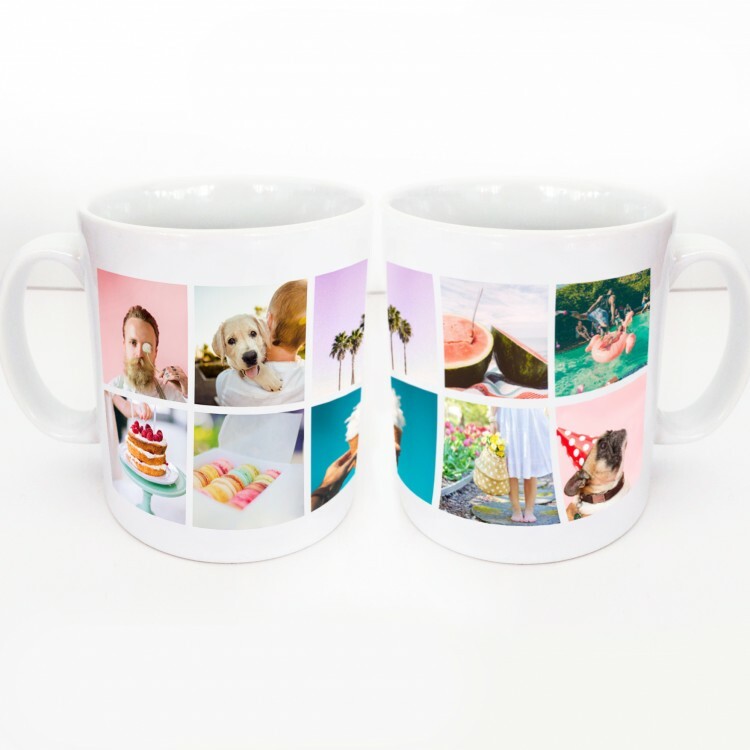 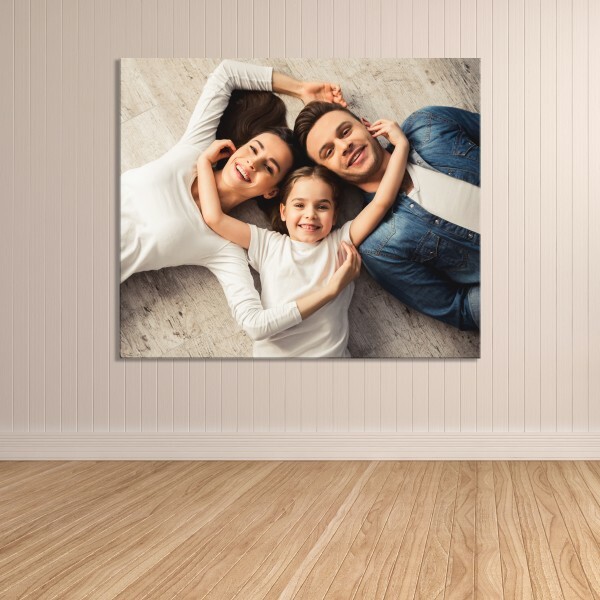 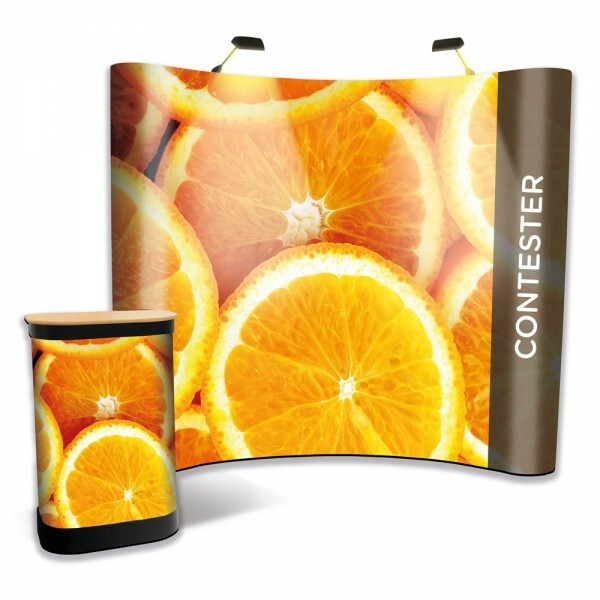 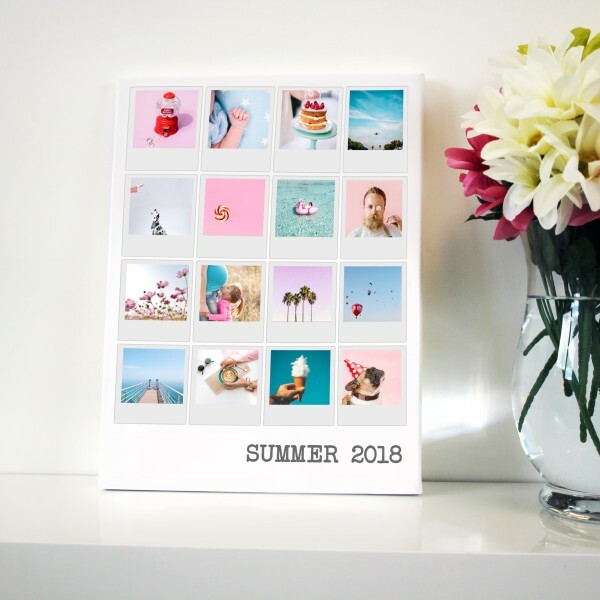 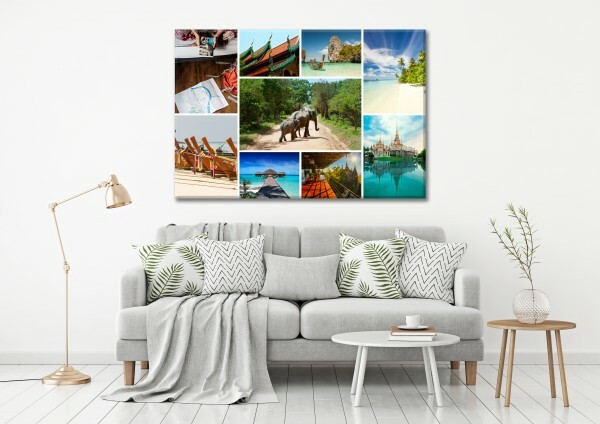 4 Photo Collage Wrap around Mug. 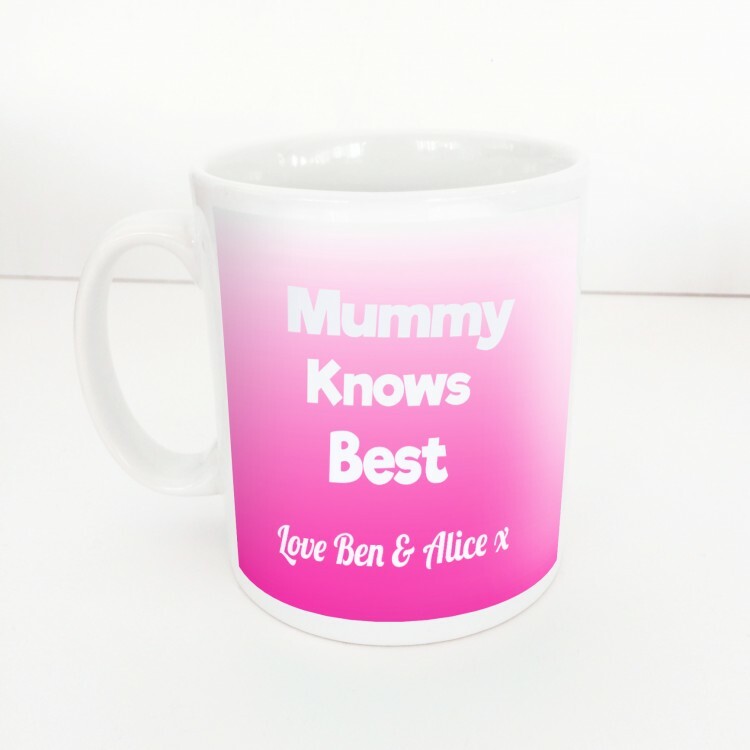 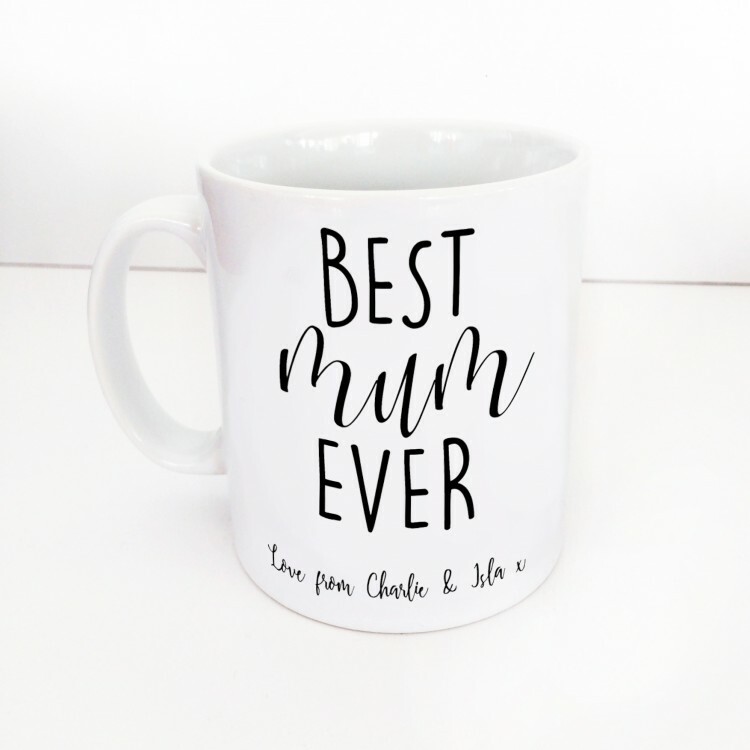 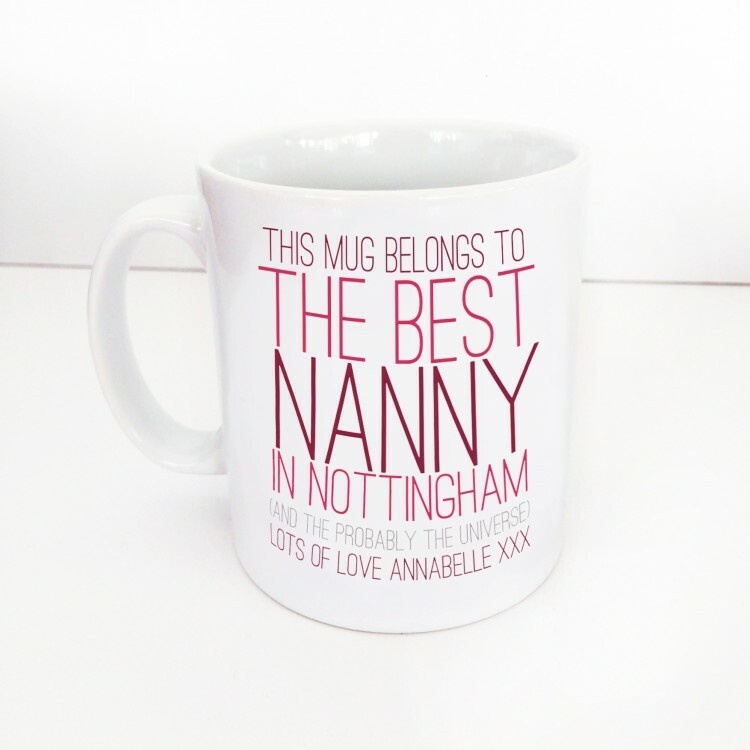 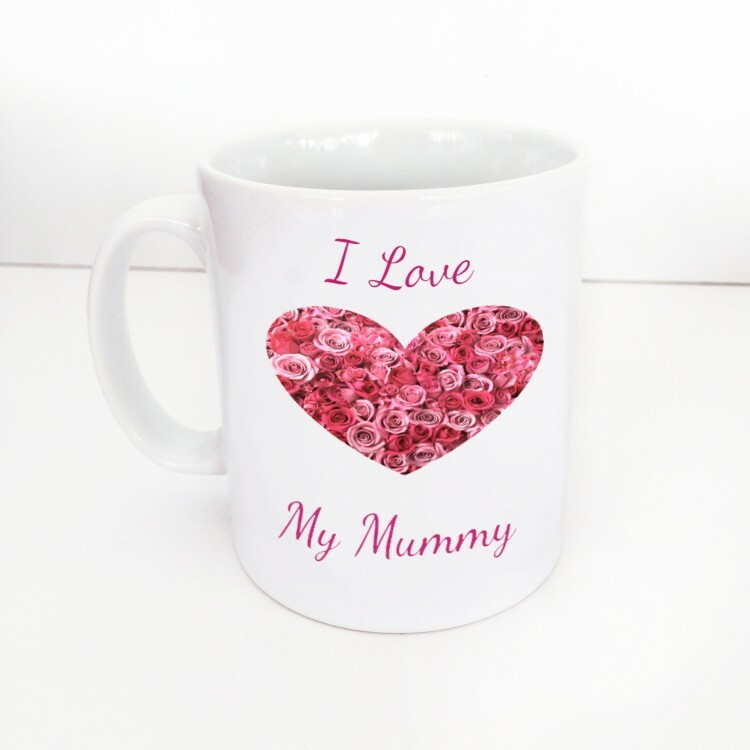 I Love My Mummy Mug. 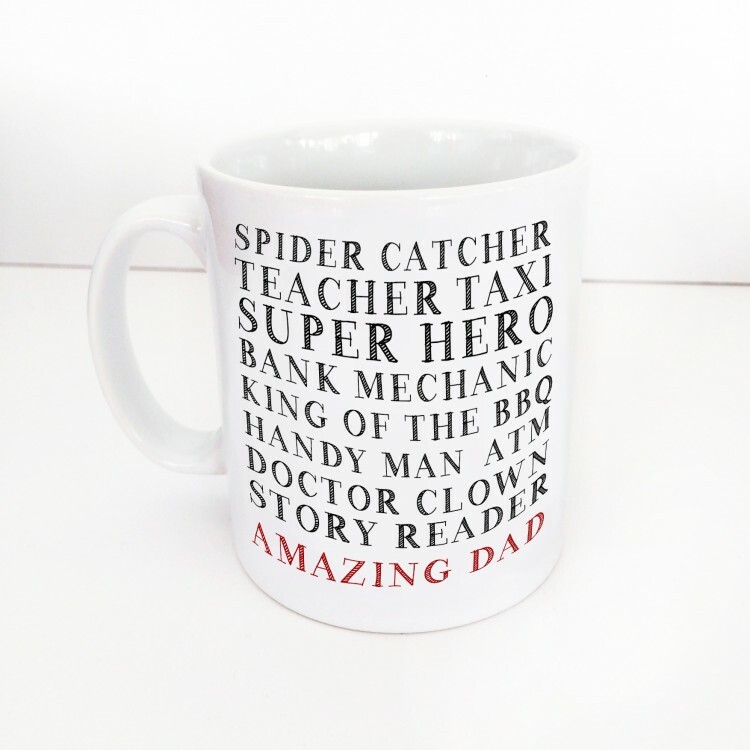 Reasons I love being a Dad Mug.